Mitch is a writer, author and cultural commentator who is both a hopeless and hopeful romantic. He loves to travel and comment humorously on his misadventures. They all good things come to an end. Breaks up can be messy, not anymore. 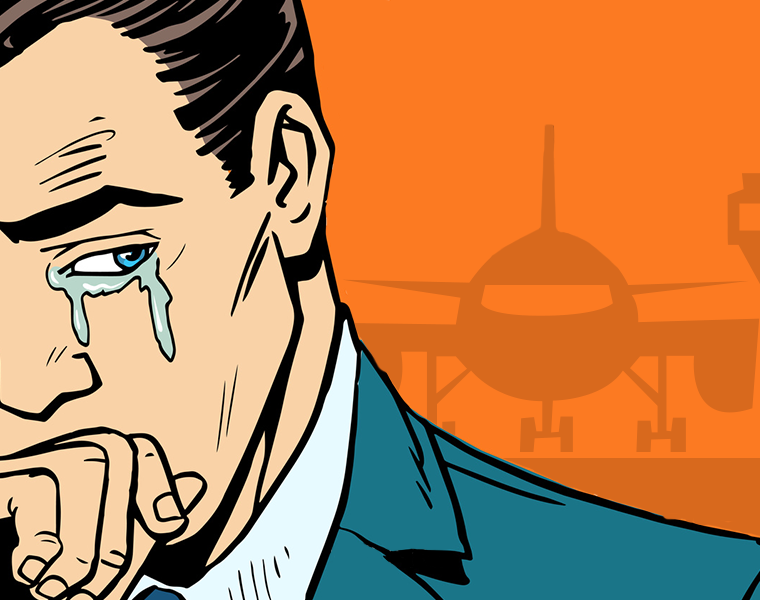 Here are Five Reasons Why It’s Great To Break-up At The Airport. Airport lounges are not always oases of calm, peace and reflection. 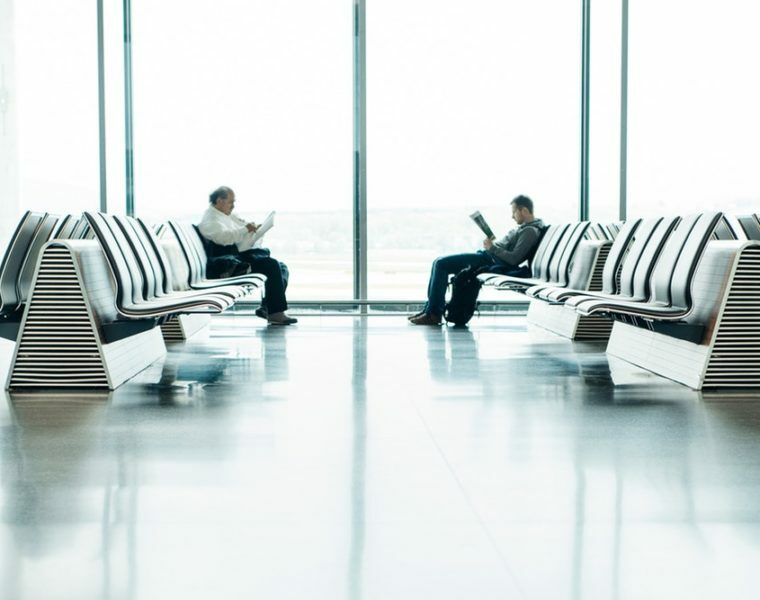 Here are five reasons why to pass on airport lounges. When drinking on an airplane is not the best idea. Here are some reasons why. Airport Pat Downs: When Do They Go Too Far Or Too Deep? Airport pat downs are portrayed as harmless and necessary for the security of the passengers. But the reality of such security pat downs may be something completely different.